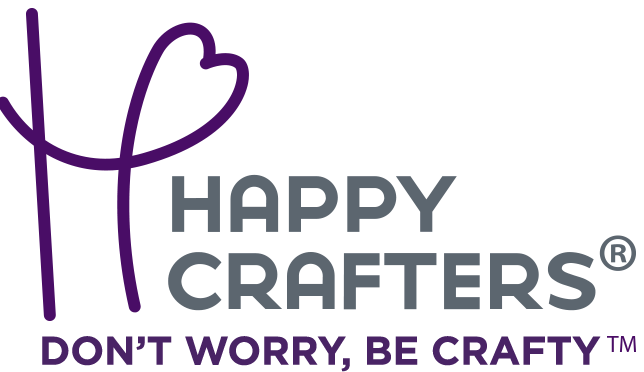 One Happy Crafters Transfer designed for applications to cotton, polyester, and cotton/poly blends for a custom look. 9.5" x 12"
Looking to do full color designs without multiple layers of vinyl? Our Happy Face Transfer is great for creating full-color, customizable, unique designs for cotton, polyester, and cotton/poly blend fabrics. 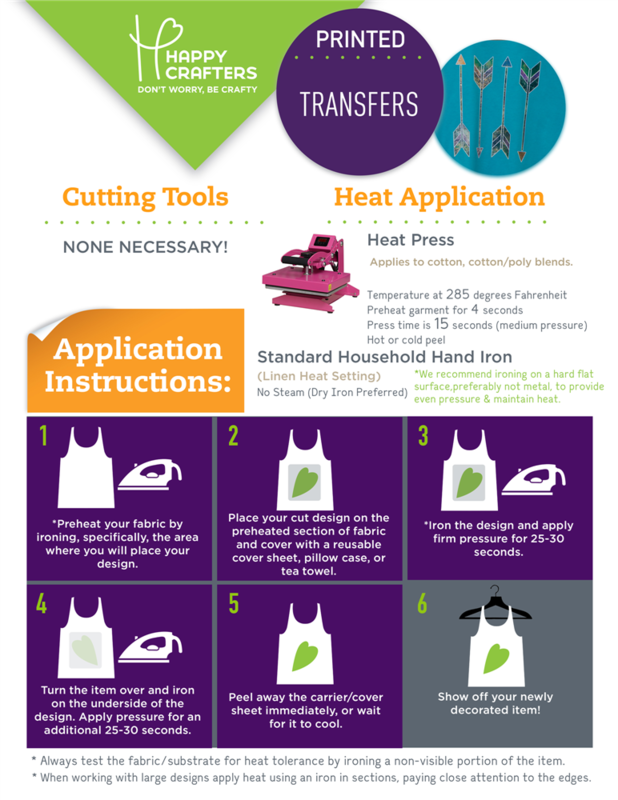 Our transfers can be heat applied using a standard iron or heat press. The built in carrier allows you to not only protect your design, but also your iron from developing residue after time. 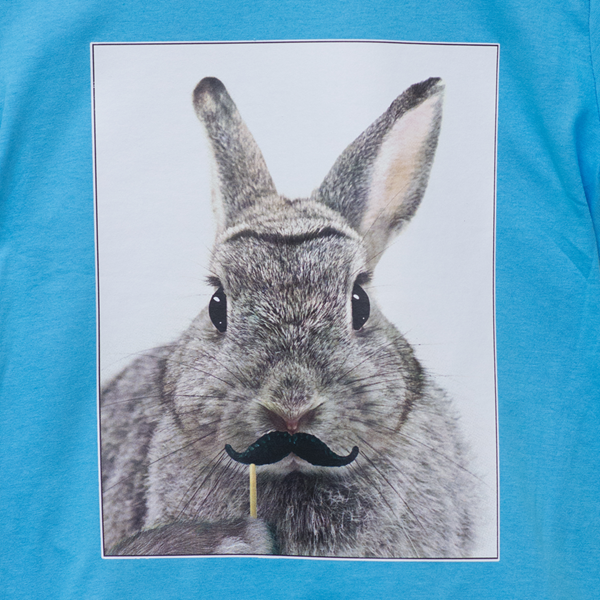 Our transfers are most popular for youth garments, sororities, and sports apparel. Find the right transfer for your next project here!